CURRENT, USA -Texas: "San Antonio�s most timeless newspaper!" 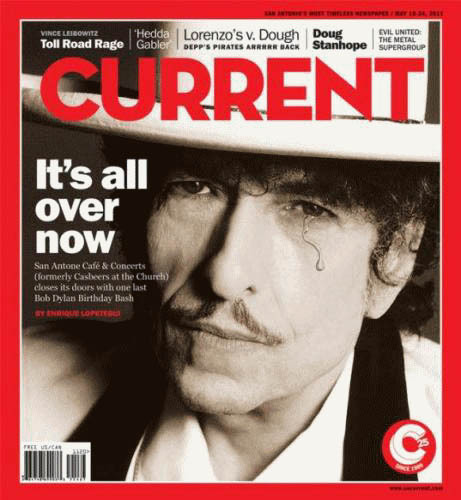 May 18-24, 2011 Bob Dylan is showing a tear because of closing the doors of Casbeers at the Church: "It�s all over now. 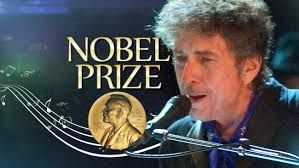 San Antone Cafe & Concerts (formerly Casbeers at the Church) closes its doors with one last Bob Dylan Birthday Bash".